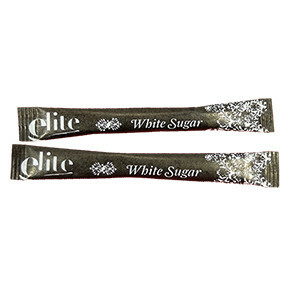 8oz White Paper Coffee Cups delivered to Sydney, Brisbane, Melbourne and Australia wide. 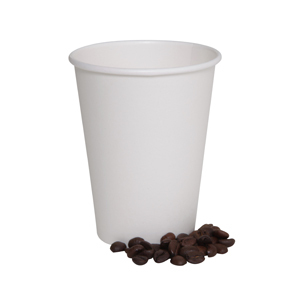 Wholesale plain paper coffee cups sold cheap in bulk to restaurants and hotels. Our white single wall paper coffee cups have a modest, sophisticated appearance & are adaptable to various settings & decor. Perfect for printing or attaching a label, these paper coffee cups are designed for price savvy consumers. 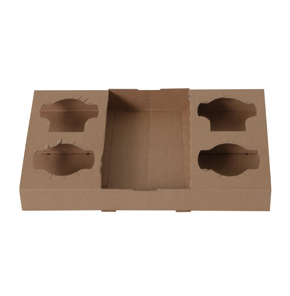 We stock LIDS that are compatible with our paper coffee cups. We also carry a premium range of paper coffee cups made by Solo. 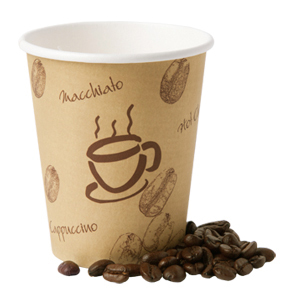 The Solo paper cups have handles so they more comfortable to hold when your beverage is hot.